Where the mountains of Sleive Aughty meet the waters of Lough Derg is where you will find the lovely rural village or Mountshannon. The mountains provide some breathtaking views of this picturesque village and river from which its name is derived. 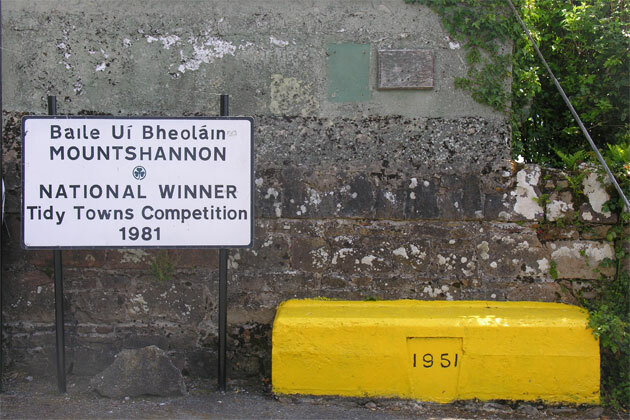 The village has in the past been overall winner of the national tidy towns competition, and inspires a sense of peace when walking the tree lined main street. 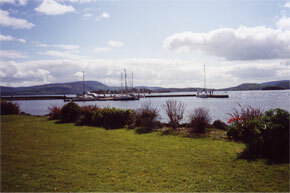 Because of its position on Lough Derg, the town is a good place for water sports, including fishing. There is a pier in the harbour that was built in 1845 to aid the dredging of Marl from the river which was renowned as a natural fertilizer. 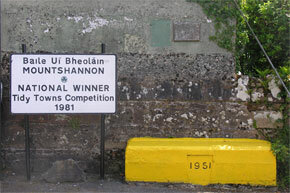 The history of Mountshannon is dominated by the nearby Inishcealtra, or Holy Island. 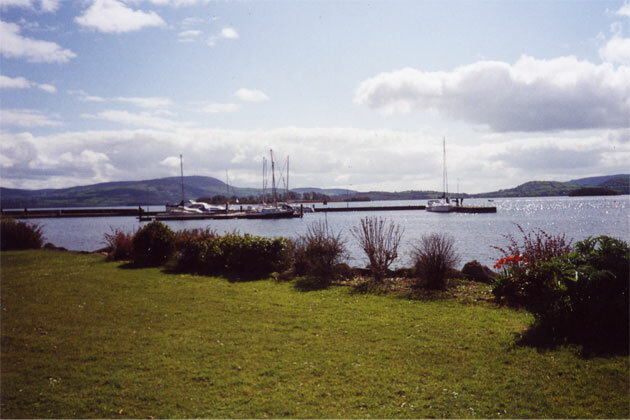 The island is associated with the names of many early Irish saints, and was founded by St. Caimin in the seventh century. 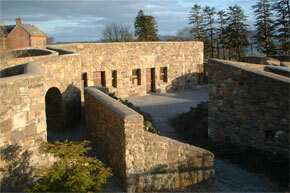 Like all of the other monastic sites on the Shannon, this one was raided often by the Vikings. By the end of the seventeenth century, the site was no longer used for worship with the exception of an annual pilgrimage on Whit Sunday. Mountshannon is one of Irelands best fly fishing centres, and is always busy with anglers around the Mayfly season. 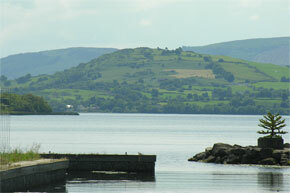 There is a ferry which leaves Mountshannon regularly during the tourist season to Holy Island. 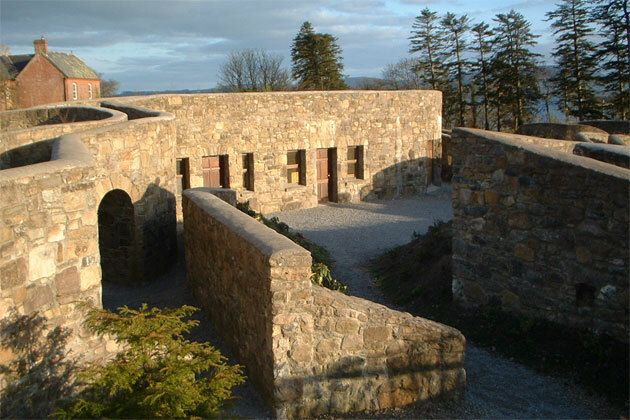 The foundations for this monastic settlement were laid by St. Caimlin in the seventh century, and the ruins that remain provide an insight into the lives of the religious at this period in our history. The remains of many buildings have survived, as have graveyards and crosses.